I Love Fava Beans. They are a little time consuming to make especially if you buy them still in the pods, but well worth the effort. Fava Beans are not hard to make, but they do take time. If you find them fresh in your local market, give them a try. 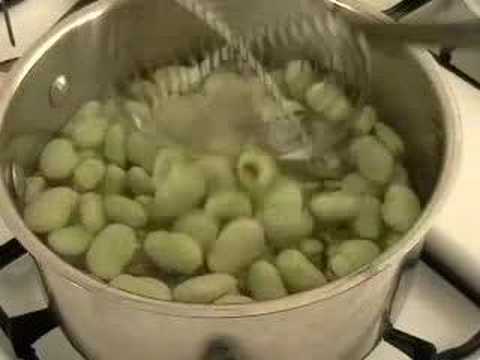 Fava Beans are very popular on Saint Joseph’s Day, especially in Sicily. Make sure you follow the video because you have to remove the beans from the pod, cook them, then remove the skin from the bean. It might seem time consuming, but you will enjoy the end product. Fava beans are one of the oldest plants under cultivation. They were eaten in ancient Greece and Rome. Despite the name, fava beans are a member of the pea family. 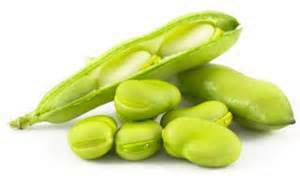 They are also known as broad beans, pigeon beans, horse beans, and windsor beans. They are popular in Mediterranean cuisine, with many summer dishes celebrating the seasonal bean, although they are also dried for winter use. 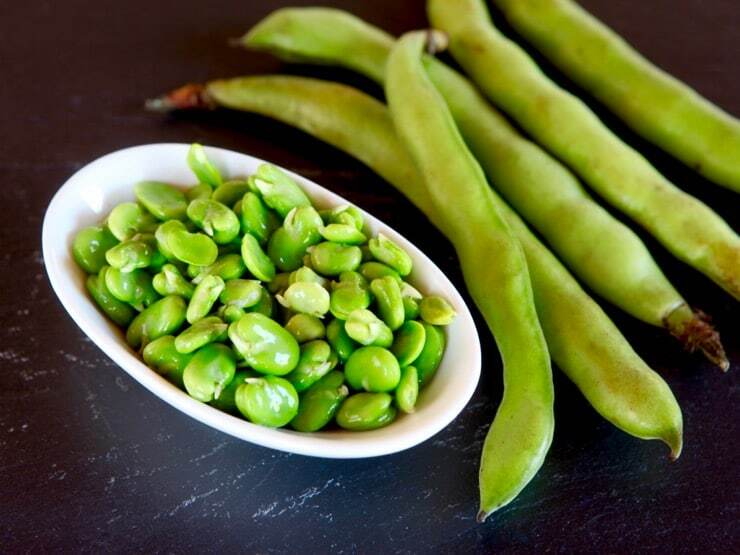 Fava beans have a distinct flavor and creamy texture that makes them a great addition to a wide variety of dishes. 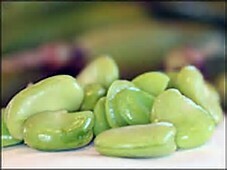 Fava beans (broad beans in the UK) are large, flattened, light green pods usually eaten shelled for their delicious beans. Fava are one of the ancient cultivated crops probably originated in the fertile valleys of Asia Minor or Mediterranean region. Unlike in green beans, where whole immature pods eaten, broad beans possess thick indigestible cover that is generally shelled to extract their broad, thick, and flat seeds (beans) inside. Binomially, fava pods belong to the Fabaceae family, in the genus: Vicia. Scientific name: Vicia faba.Generally used as vegetables, they are one of the popular bean types that can be grown easily in the home gardens.